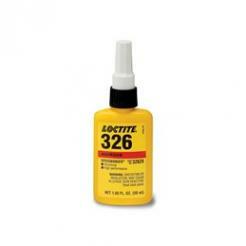 Activator 7649 is used in conjunction with LIDO-Weld Adhesive for stainless steel components. 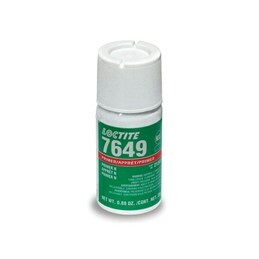 Activator 7649 is sprayed or brused on the metal as a primer to speed the curing time of the Adhesive, reducing the set-time to mere minutes during installation. 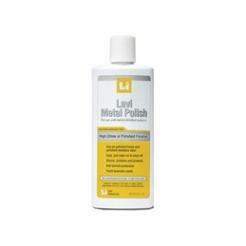 Activator is not neccessary with brass products.